It is obvious now that whatever is going on with these two has finally erupted and must be mega serious as Ella has deleted her Flickr account. Mr Brandon AKA fckr! 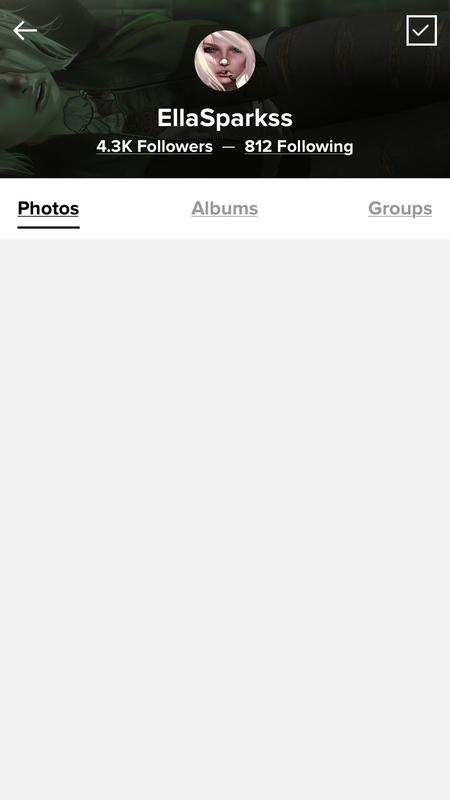 has gone ahead on his own to remove / delete all the pictures of them together making his Flickr’s streams to have shrunk! Some kind of childish must be going on with him 🙄 if he keeps arguing with people ( first was Jinx, now Ella and a host of others we might not know) and then removing their pictures very soon his Flickr’s stream will be empty (*rolling eyes*). Hethwen Collinwood (Hethwen Resident) Fired as owner of the Ascendent companies. 1. Steal the land from the other owners, by changing the group in the middle of the night without prior authorization or without the consent of the other owners. 2. As of this notecard, has failed to reimburse the other owners for the land tier payments that were made to him. Tiers were paid until January 10th. 3. Ejected models and staff from the Ascendent Groups without the authorization or consent of the other owners. 4. Has failed to leave the groups as an owner. 5. Has stated that Ascendent is closing down. Ascendent will continue to operate under the other owners. 6. 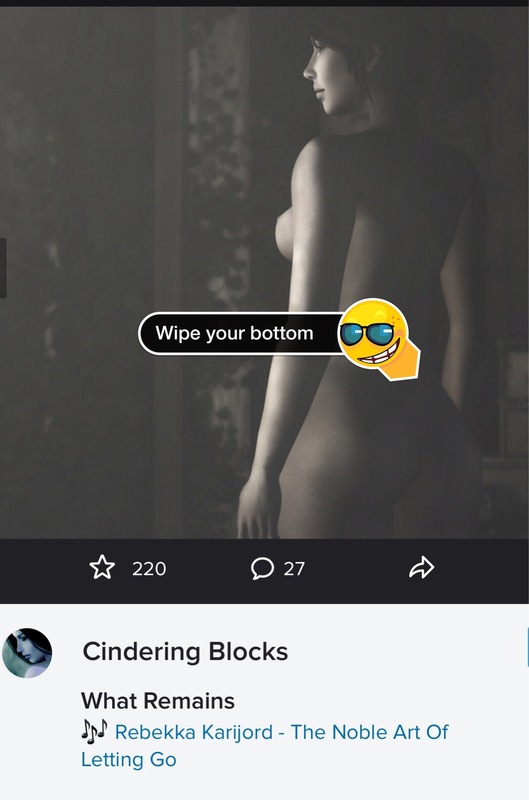 Has removed Popper Tigerpaw from her role as Ms. Metaverse, without approval from the rest of the board. 7. Has summarily continued to harass and bully the other owners to his will. It is for these reasons that Hethwen Collinwood (hethwen resident) is no longer an owner of the Ascendent companies and does NOT speak for the other owners, nor to the business of the Ascendent companies. If you have need of any information about ASCENDENT Companies, please contact one of the following individuals, or to be added to the new ASCENDENT groups. Hethween can also be fired LOL! Earlier this morning we got whispered about how this two newly wed / partnered – Bootney and Stella’s marriage seem to have hit the rocks. 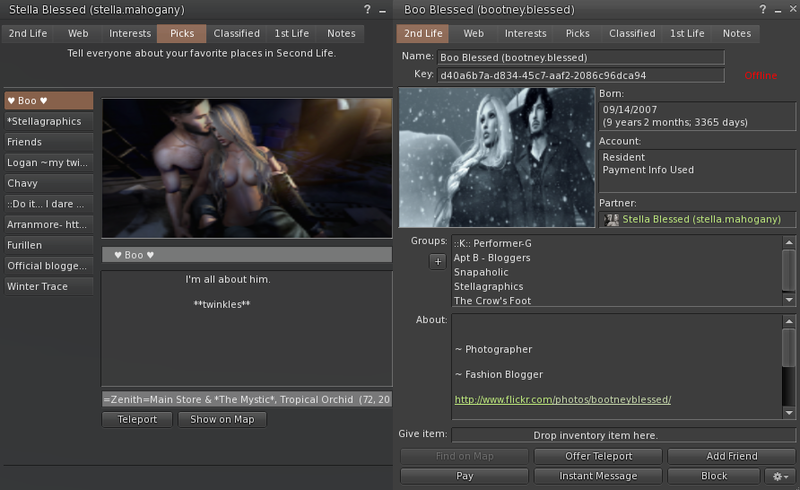 Both couples dissolved their partnership as seen on their Second Life Profile pages. Stella also went ahead and changed her marriage relationship status from Facebook , and even when Bootney tagged her in that apology photo she removed her name from it. Makes one wonder what might have gone wrong and doubt if Bootney can seriously keep a woman? We should now be expecting another friend in the clique as the new girl friend or boyfriend 🙄🙄 . For those who celebrate Christmas.. we wish all a beautiful and merry celebration as we all gear toward the new years. 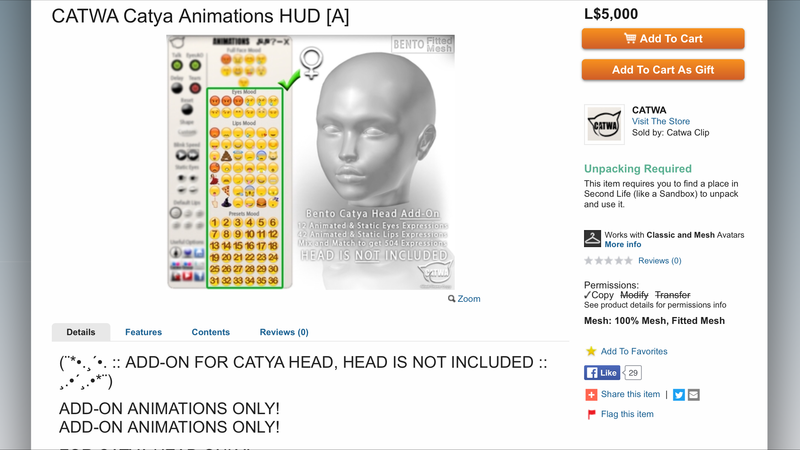 Catwa latest add-on animation for the Bento Head – Catya sold for 5000L has bought out the fury in Second Life Residents. Catwa need to seriously rethink that decision as this is creating lot of social media bouhaha and making her look greedy 🙈 . We know you have spent long hours on making the head and animation but at the moment residents don’t really care how many hours spent all they see is Animation equal to 5k and it drives them to fury. Who is willing to spend 5k on animation? 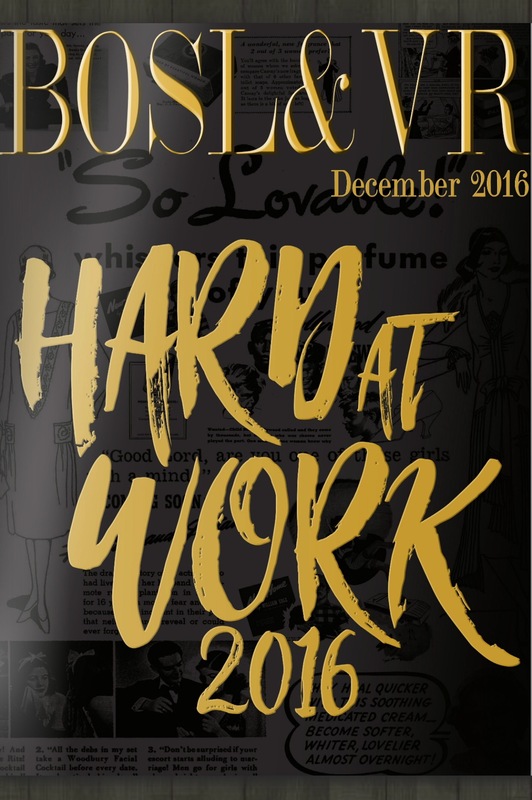 Considering the recent drama of BOSL with their now fired former Mr Virtual World- Paradox Messmer and current Miss Virtual World – Delypop Cresci not even wanting to attend events that she organized, they seriously need to look at another issue of theirs -The current December issue. Whats going on BOSL? 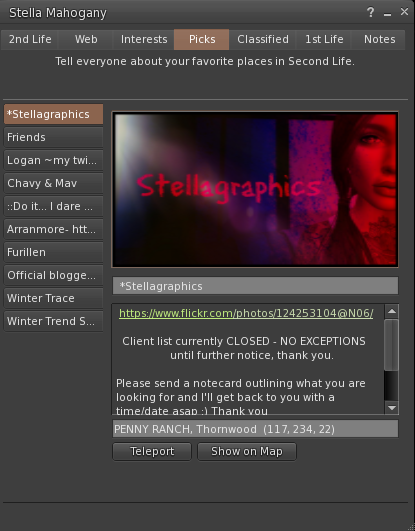 you are supposed to be the best of SL, instead you seem to now be fighting for the position of WOSL=Worst of Second Life. We know you can fix things we hear whispers that you are also fixing the current MVW pagaent so that Danity “no style, I will win because I am a Gracemont” Minx can win it. Denial has lead Bootney Blessed and Stella Mahogany down the Aisle! Denial has finally lead these two down the aisle. On several occasion we have been whispered that our previous post on these two was a slander and Stella has made it a constant duty to tell her friends that the blog was only out to slander her and Bootney. She once told her friends that she would never date the ex of Neva because she considered both Bootney and Neva friends. She even disclosed how she used to live on the Neva’s sim and how kind the two of them treated her. That they were all good friends and hung out together. She was adamant saying all the rumors were lies. We are so glad she answered her very own questions: This is SL😊.